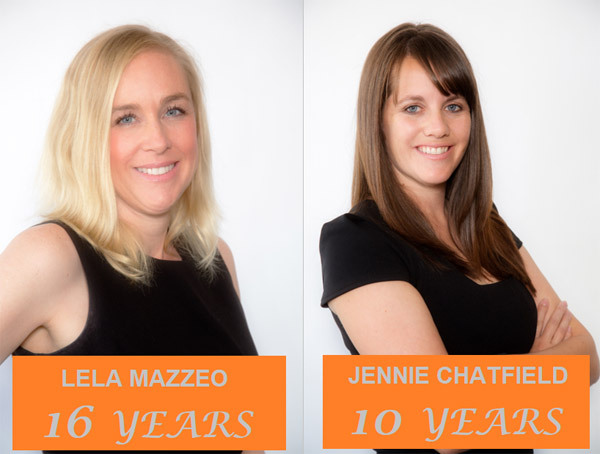 Please join us in congratulating Lela Mazzeo and Jennie Chatfield on achieving their Anniversaries with us! Your great work, loyalty, talents, dedication, and determination continue to play a vital role in MoRu’s success! We take pride in your accomplishment and your commitment to excellence. MoRu is proud to have you on our Team! Congratulations on this service milestone!